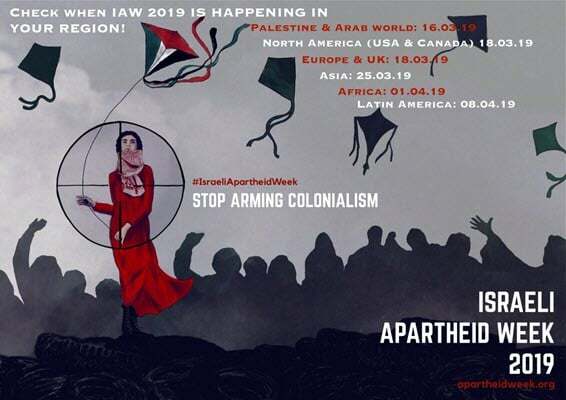 The 15th annual Israeli Apartheid Week (IAW) began yesterday, with more than 80 events in 40 cities across Europe, North America and in the palestinian-controlled territories. IAW is expected to be held in more than 200 cities worldwide. 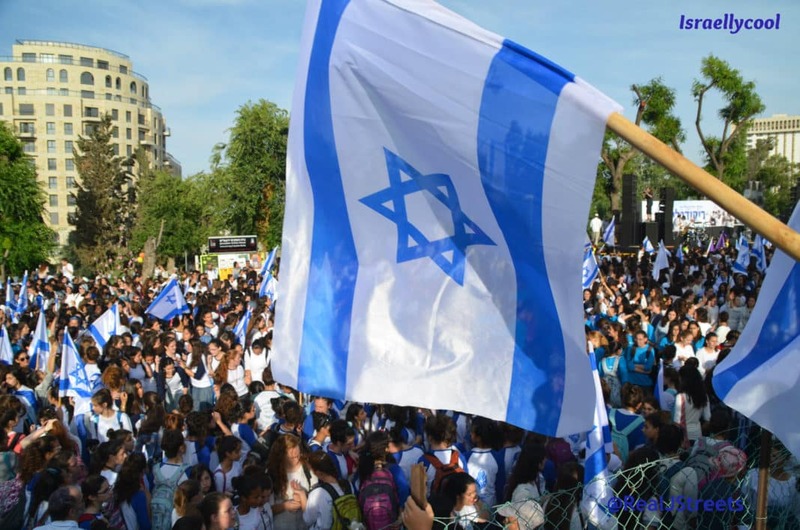 IAW is depicted by anti-Israel activists as a grassroots initiative, but the truth is something else entirely. You see, IAW is largely guided from above by a terrorist-led organization. 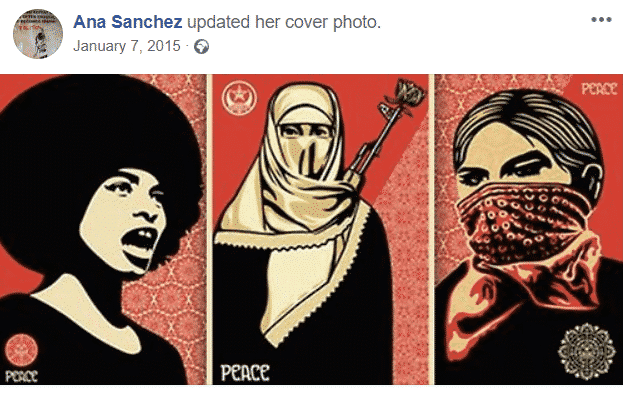 And the Israeli Apartheid Week 2019 Information Pack instructs activists to contact Ana Sanchez, “International campaigns officer at the Palestinian BDS National Committee” for assistance. 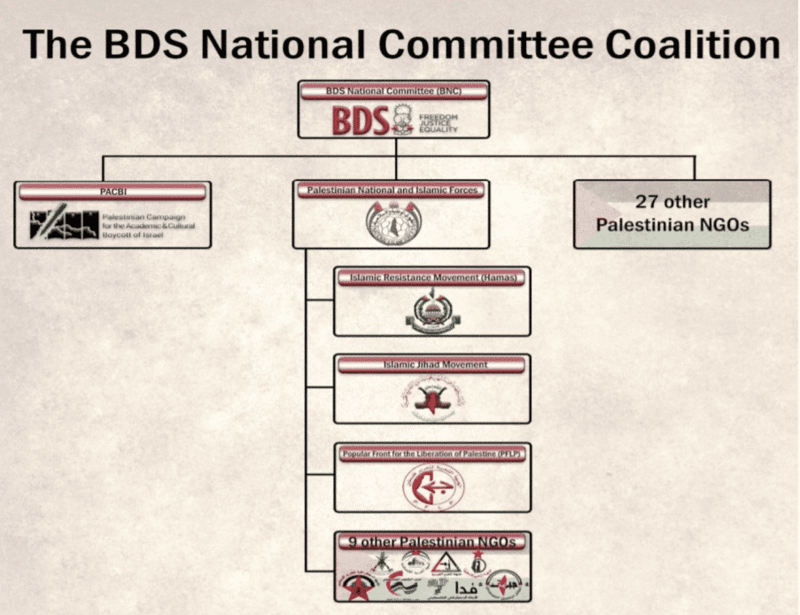 So what is the Palestinian BDS National Committee (BNC)? 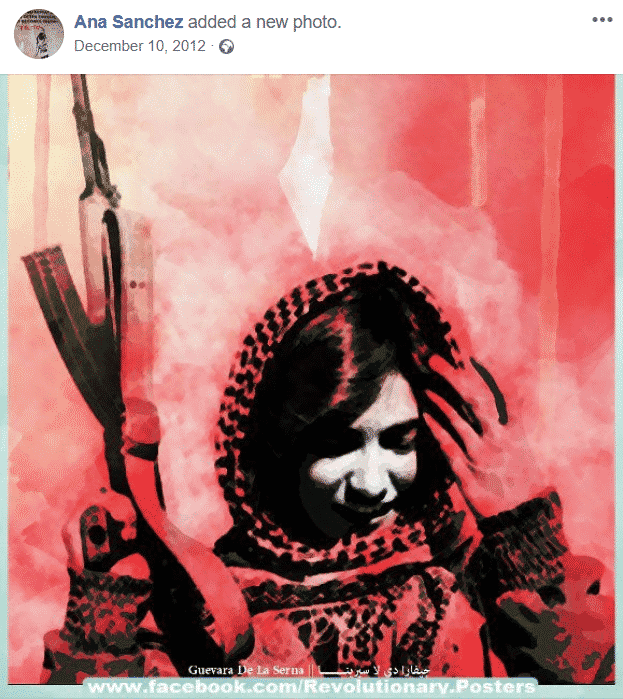 ..the Palestinian BDS National Committee (BNC) which leads the international boycott movement, is comprised of 28 Palestinian organizations, foremost amongst them is the Palestinian National and Islamic Forces (PNIF), which include Hamas, the PFLP, and the Palestinian Islamic Jihad all designated terror organizations. See for yourselves – the PNIF includes Fatah, PFLP, Hamas, Democratic Front for the Liberation of Palestine (DFLP), Palestinian People’s Party (PPP), Palestinian Democratic Union (FIDA), Palestinian Popular Struggle Front, Palestinian Liberation Front, Islamic Jihad, Arab Liberation Front, Palestinian Arab Front, Popular Front—General Command, Islamic National Salvation Party, and Popular Liberation War Pioneers (Sa’iqa). That’s a whole bunch of US and EU-designated terror organizations right there. Keep this all in mind when you are confronted by Israeli Apartheid Week, whether on campus or online.